Blowout Sale! 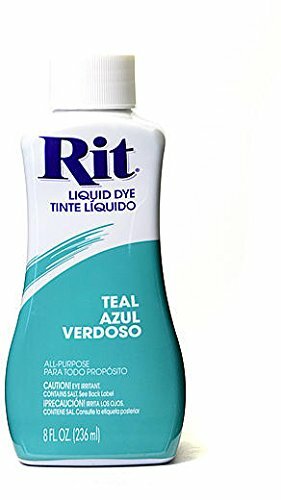 Save 57% on the Rit Dyes (Teal) by Rit Dye at Designers Artists. MPN: 8-88040. Hurry! Limited time offer. Offer valid only while supplies last.